MIMIC Virtual Lab JUNOS Live! Welcome to our online JUNOS lab beta! 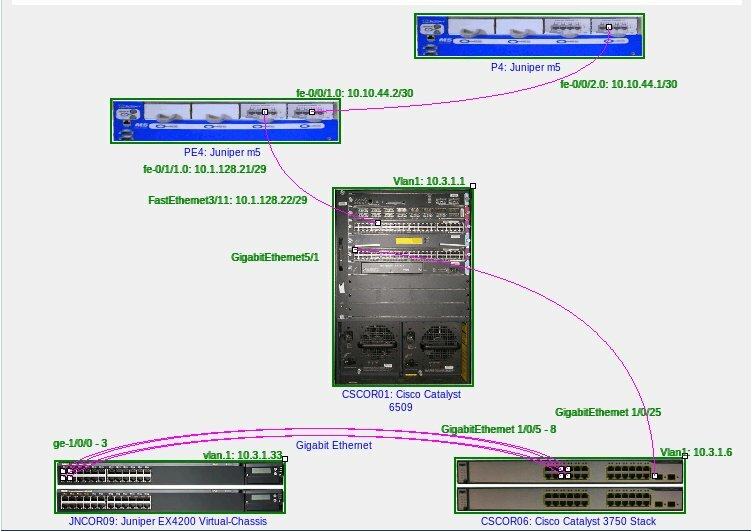 On this demo page you can connect to a live, online version of MIMIC Virtual Lab JUNOS hosted on our servers to practice JUNOS and Cisco IOS commands. FREE guest logins are allowed 30 minutes 1 hour of connect time to your very own JUNOS practice pod.